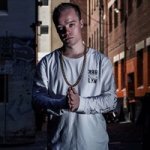 Buy Beats online - Hiphop, Trap, R&B/RnBass Beats and more! 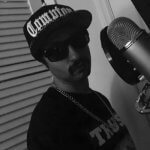 Click to download 5 Free Beats! All kind of leases are BUY 1 GET 2 FREE! Add 2 beats of the same kind of lease to cart and it will take down the price off one! 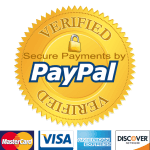 By purchasing, you are agreeing to the licensing terms below. If you have any problems with your orders please contact me. Review the the licenses before you make your purchase. Make sure to choose the right type of license for your project. i.e. Mixtapes, Albums, TV, etc. 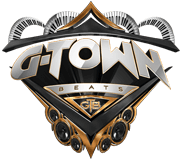 Please contact me directly gtownbeatsofficial@gmail.com if you want to buy exclusive rights to a beat. New beats get posted weekly on my Youtube channel. Subscribe to stay updated. Don’t miss a thing! Yes, g-town beats is the most underrated producer in the game. this guy, cause he is definitely going places. Yes, g-town beats is the most underrated producer in the game. All of his beats are original and doesn't sound like anything you have heard before. Trap, Hip Hop, R&B be on the lookout for this guy, cause he is definitely going places. G-Town Beats is one of the best producers in the rap game. The first beat i rapped on was a 2 Chainz Type Beat. Ever since then he was on all my Projects. I work with a lot of producers. to take your music to the next level. G-Town Beats is your guy. I work with a lot of producers. Mostly industry producers. 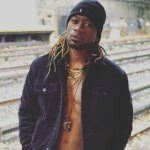 @MrGtownBeats beats definitely has that industry sound. 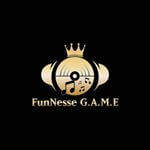 If you looking to take your music to the next level. G-Town Beats is your guy. Visit the F.A.Q or use the contact form below if you have any further questions.